Tessanne Chin is a Jamaican recording artist, singer, and songwriter, best known for winning the reality TV singing competition The Voice in December 2013. She auditioned with Pink’s song Try, and all 4 coaches – Adam Levine, Christina Aguilera, Blake Shelton, and CeeLo Green turned their chairs to signify that they wanted to mentor her, but she picked Adam. After she won, it was announced that Tessanne managed to obtain the highest number of votes in the history of the show, and also became the only foreign-born contestant that became a winner. Tessanne was a well-known singer in Jamaica for almost a decade before she came to the United States, and was known nationally for being a part of the rock band Mile High, and touring with a well known Jamaican singer Jimmy Cliff as a back-up singer. Her debut single, Hideaway, was released in 2006, and received heavy rotations on radios in the country, after which singles Messenger and Black Books were released. All 3 singles, along with 11 other songs ended up on her 1st independent studio album titled In Between Words, released on December 6, 2010. After The Voice competition ended, she debuted with her 1st single in the United States, titled Tumbling Down, written by Ryan Tedder. The single ended up on her 2nd studio album, Count On My Love, released on July 1, 2014, under Republic Records and Universal Music Group. In May 2015, Tessanne released her single Fire, and in February 2016, another hit single, Love Suicide, debuted at the top of Sirius XM Radio‘s Heart & Soul music chart. She began with vocal coaching when she was 6 years old, at Cathy Levy’s Little People and Teen Players Club, one of the best performing art schools in Jamaica. 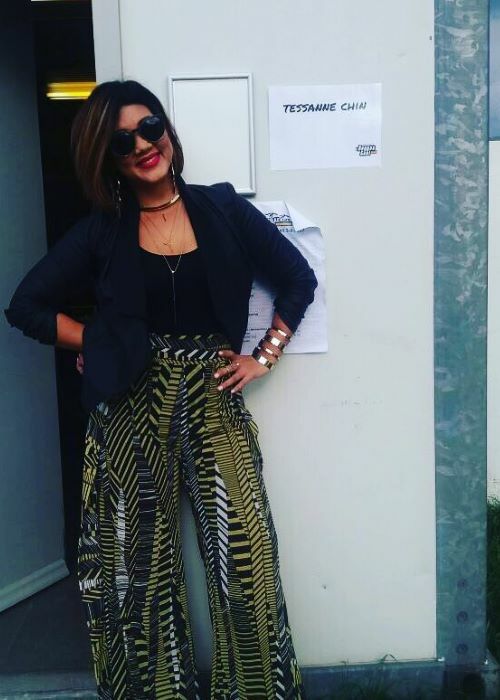 Tessanne also attended Mavisville Preparatory School in Kingston, Jamaica. 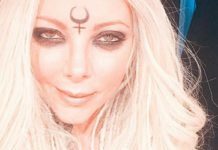 Michael Anthony Cuffe Jr. (2011-2015) – She kept her dating life under wraps for the most part, but confirmed that she was in a long-term relationship with a broadcaster in the past. In 2011, the pair got married, but after only 4 years together, the marital problems started occurring. The issues with their marriage resulted in Michael moving out of their marital home and staying with friends, neither of them disclosed whether they got officially divorced or not. 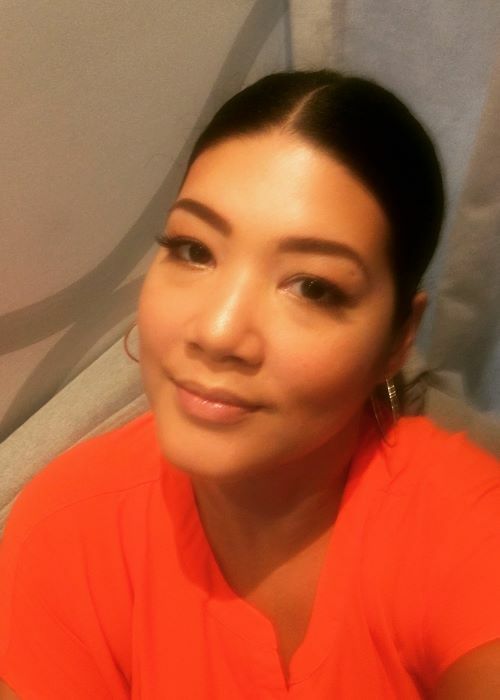 Tessanne Chin is of Jamaican-Chinese, and Cherokee American descent on her paternal side, and Jamaican, African, English, and Jewish descent on her maternal side. Tesanne has also dyed her hair ‘Blonde’, ‘Light Brown’, and ‘Dark Brown’ with ‘Purple’ or ‘Blonde’ hair ends in the past. Tessanne Chin released her debut independent studio album In Between Words on December 6, 2010. It consisted of 14 songs, with the most notable ones being Hideaway, Flying High, Messenger, Family, You And Me, Taken, and Black Books. Tessanne Chin made her first TV show appearance as herself in an episode titled Blind Auditions Premieres of the singing competition The Voice in 2013. Her parents met when they were 15 years old, and later formed a band called The Carnations. They own a recording studio in Kingston, Jamaica that used to be open to the public, but later became for close family use only. 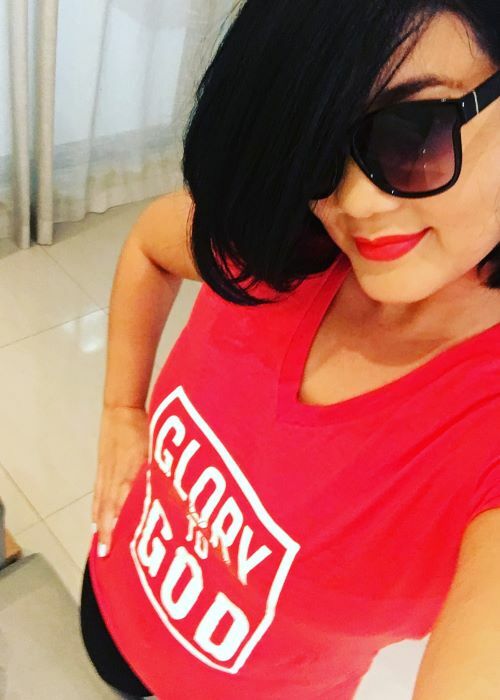 Tessanne was surrounded by music from an early age, and so was her sister, Tami, who also released her own studio album titled Out of Many…One (2006). She moved to England, United Kingdom when she was 12, and when faced with diversity, focused on songwriting to get through. Tessanne was named “Artist of the Year” by the Caribbean Journal in 2013. In 2014, she was presented with a Gold Medal of the City of Kingston award for her contributions and received a citation by the Mayor Angela Brown Burke. Some of the most notable songs she performed during The Voice (2013) competition were Unconditionally by Katy Perry, Stronger (What Doesn’t Kill You) by Kelly Clarkson, I Have Nothing by Whitney Houston, and Royals by Lorde with Caroline Pennell, another contestant. Her whole family is very religious, and so is she. 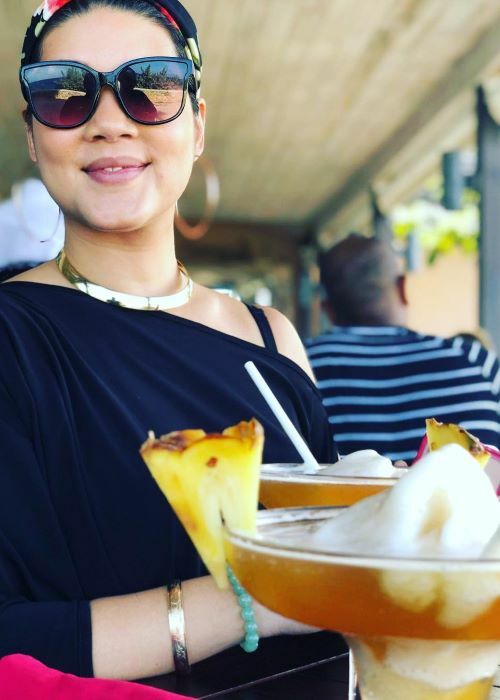 Tessanne Chin credits God for being the greatest influence and moving force for her to achieve a blessed life and her dream career in music. Tessanne performed at the 9 Mile Music Festival in Miami, Florida on February 15, 2014. Other singers and musicians at the event were Bob Marley’s sons Stephen Marley, Damian Marley, Julian Marley, as well as Shaggy, Sean Paul, and Lauryn Hill. Tessanne had a notable performance at the White House in Washington D.C., the United States, for then-President Barack Obama, and his wife, Michelle Obama in March 2014. Other artists that also performed were Aretha Franklin, Ariana Grande, Janelle Monáe, Patti LaBelle, and others. On July 19, 2014, she performed for the 3rd time at the Reggae Sumfest in Jamaica alongside Jason Derulo, rapper Future, Beenie Man, Jah Cure, Freddie McGregor, Chronixx, and others. During the recording of her studio album, Count On My Love in 2014, she collaborated with Damien Marley, son of Bob Marley, as well as musician Shaggy. It was also speculated that the rapper Ne-Yo would be a featured artist, but in the end, none of the projects remained in the released version of the album. Tessanne’s 2nd studio album, Count On My Love, was released on July 1, 2014, but only sold 7000 copies in its first week. Because of that fact, many went on to criticize Republic Records and The Voice for the lack of promotion they were supposed to do. 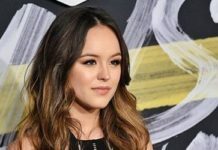 She announced she would work with the American rapper T.I., and producer Lil’ C for her 3rd studio album, but as of early April 2019, the album was still untitled and unreleased. Visit her official website @ tessannechinofficial.com. Follow her on Instagram, Twitter, Facebook, YouTube, YouTubeVEVO, and Spotify.